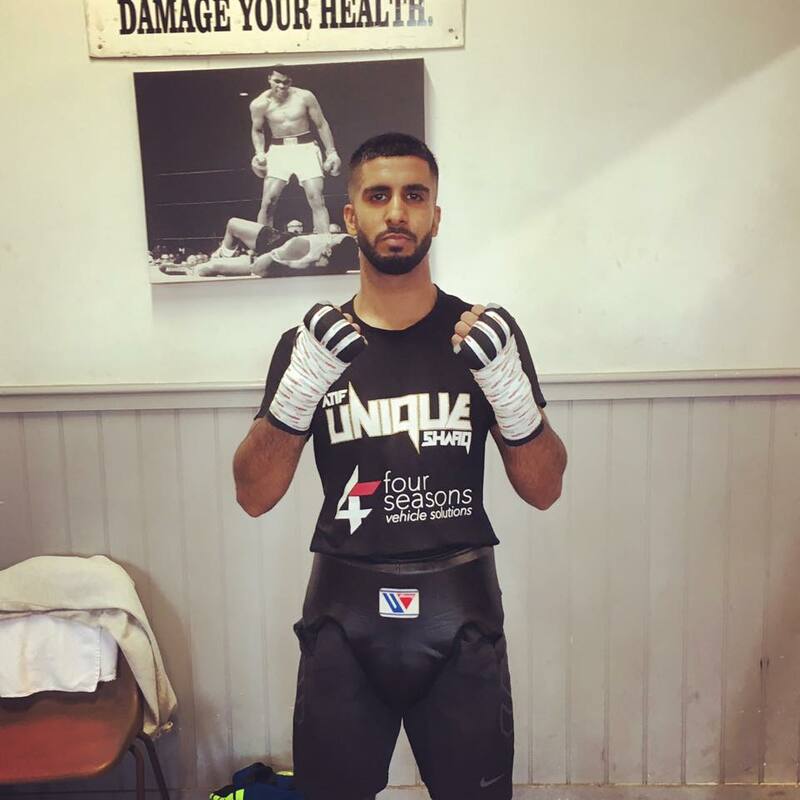 ‘Unique’ Atif Shafiq continued his winning ways with an excellent points victory over former Celtic title challenger Rhys Saunders last Friday evening at Bramall Lane on an excellent night of boxing organised by former World title challenger Ryan Rhodes. Shafiq, who was accompanied on the card by Razaq Najib, Loua Nassa, and gym mate Kyle Yousaf, showed off his skills from the outset as he mixed up his combinations, leaving his opponent Saunders bewildered as he took shots from all angles. This theme continued in the mid rounds as ‘Unique’ continued to vary his punches and successfully evade any counters, in true Ingle Gym fashion. The last round saw Shafiq pile the pressure on which saw Saunders arguably lucky to see the final bell as he took a bombardment of crisp shots from Rotherham native. Post-fight, Shafiq weighed in on his performance and outlined his plans for the year ahead. Shafiq stated, “I felt really good in there tonight, I think if that fight was a couple of rounds more I’d of stopped him. The team and my supporters were happy so I’m happy! “I felt really good at Light Welterweight tonight so maybe there is a future at 140 pounds for me. I can do either Lightweight or Light Welterweight so hopefully, I get something big in the early months of next year.